$10,000 Decorating Allowance!!! 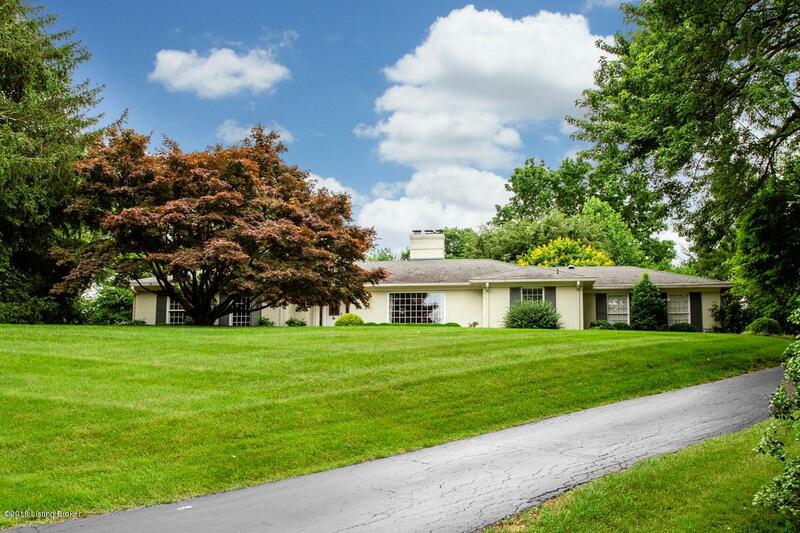 This stately ranch in the established Hills and Dales subdivision will not disappoint! 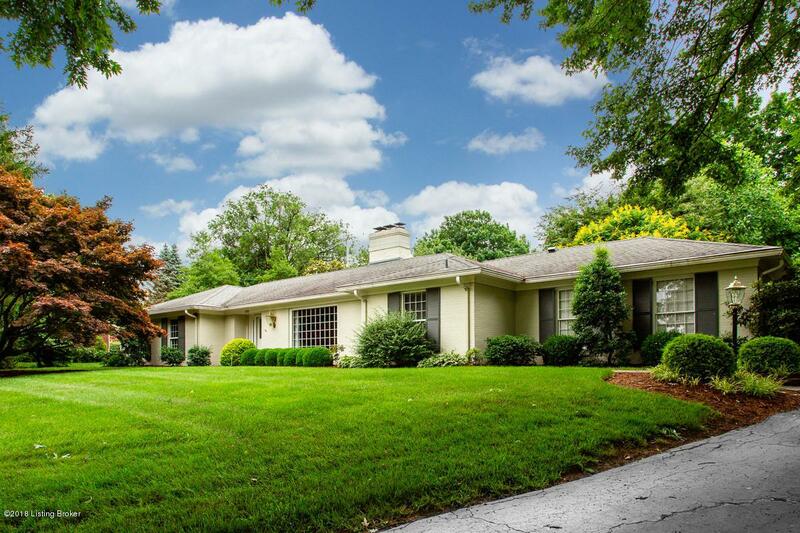 Follow the mature-tree lined streets to find this impressive house on the hill. 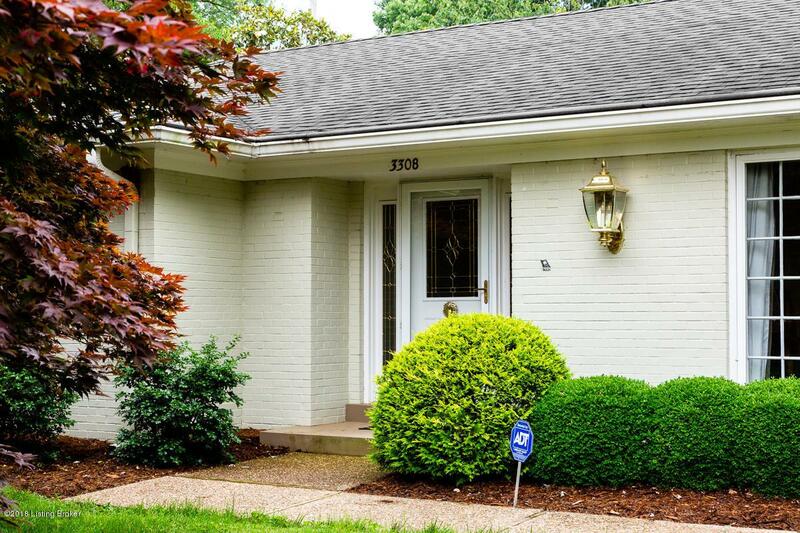 This home has been lovingly maintained and character is presented throughout, beginning with the gorgeous oversized window in the formal dining room. Through the foyer is the great room, with window lined walls, allowing light to shine through and for views of the beautifully landscaped and private back yard. This space has vaulted ceilings and is open to the eat-in-kitchen, making entertaining and casual family living that much more enjoyable. More character is added by the unique copper tile accent in the eating area. The large owner's suite is quietly tucked in the back of the home and hasa recently remodeled owner's bathroom. The first floor is completed by a study and full bathroom with a hookup for a washer and dryer, making life more convenient! The basement has a family room, an abundance of storage area, cedar closet, full walk-in closet and second laundry hook up. The backyard is tranquil, fully fenced and perfectly landscaped with a koi pond. 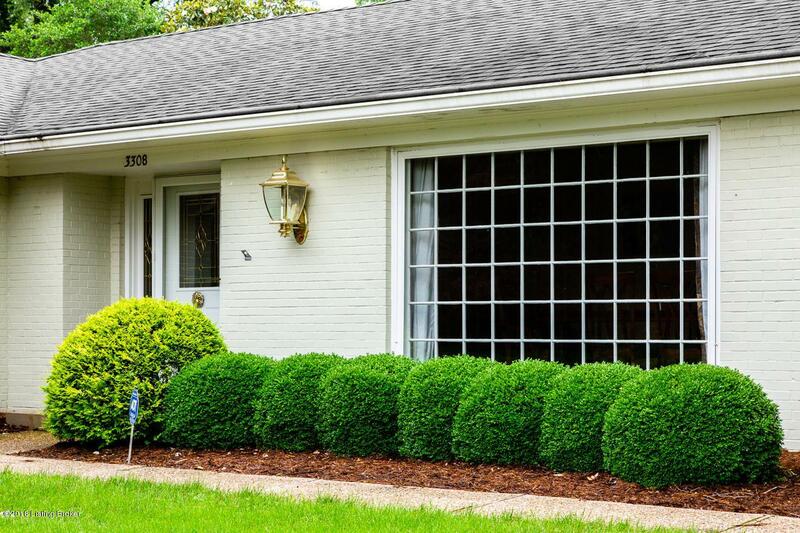 The attached, rear entry, two car garage is just another great addition to this home. Why let an opportunity like this pass you up? Call listing agent to schedule your private showing today!